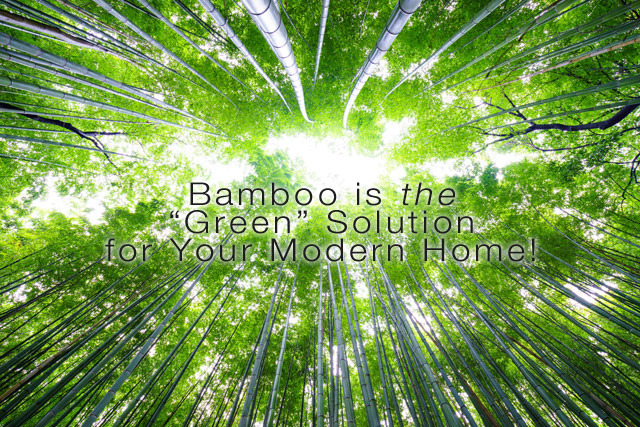 Bamboo furniture is THE green solution for your home. 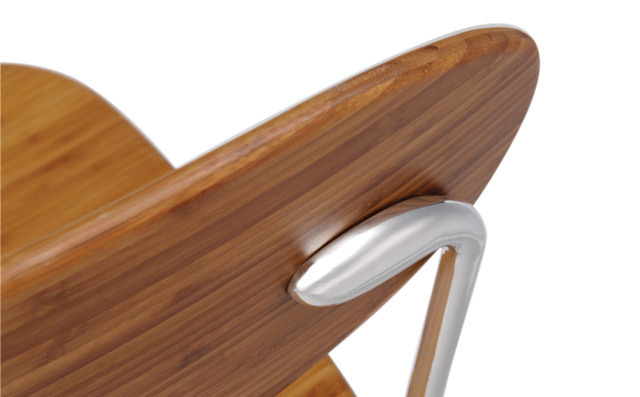 Check out our INFOGRAPHIC for 8 amazing facts about bamboo, and then shop our modern styles. 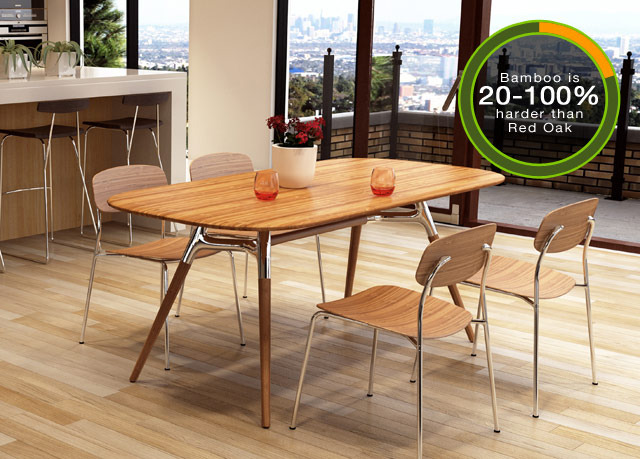 We have everything you need: from bamboo bedroom furniture to stunning bamboo dining tables and chairs. Can we be honest with you? Sometimes we cheat. We're 100% on-board with being eco-friendly, committing to living cleaner and greener. But our love of modern furniture requires some small level of... Let's call it compromise. Not like watering-your-lawn-in-Arizona-compromise. More like using plastic utensils for your kid's party. Sometimes we buy new instead of vintage. Some of our coolest products have small environmental costs associated with them. We know it. It turns out we have the perfect solution! 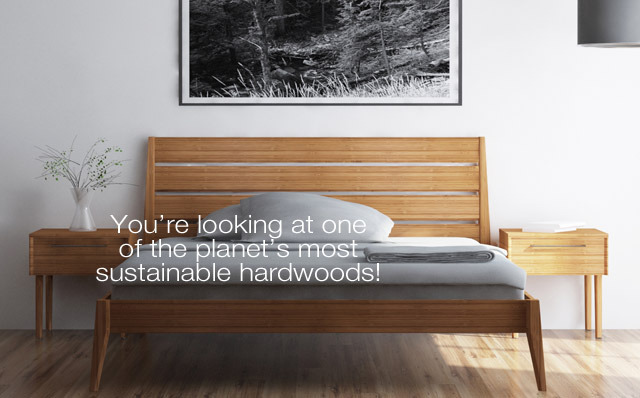 Shop our collection from Greenington - Modern bedroom, dining and office furniture made from solid bamboo offers you the style and lines you love, without cheating on your principles. 1. Bamboo is 20-100% harder than Red Oak! We've all got that heirloom piece of furniture from back in the day. You know? It looks like it was carved by Paul Bunyan and his big blue ox from an Oak tree as wide as the Mississippi. Back when they just made things "better." It turns out Bamboo is better than "better." How about that?!? We know you know that. But did you know that, like St. Augustine grass, every bamboo stalk is connected to the next by underground runners? This connectivity means that each bamboo shoot is a clone of the next, sort of like conjoined twins... In fact, acres and acres of one bamboo grove could be just one individual plant! As an added bonus, because bamboo stalks are grass, they can be harvested over and over again, without planting new trees. The Moso bamboo stalks used in our furniture are harvested by hand and cut to preserve the trees, roots and eco-systems themselves. This ensures the same bamboo stands remain healthy, green and productive. 3. Bamboo is incredibly strong. If you've ever planted bamboo in your yard, you know it's incredibly difficult to contain. 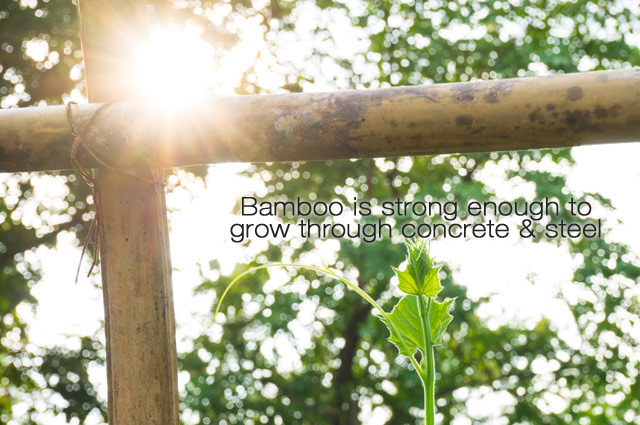 According to the University of Wisconsin1, mature bamboo is strong enough to push through concrete slabs and even metal planters! 4. Bamboo can grow more than 36" a day! You might have heard this one too. It's true. Bamboo produces new cells underground, and then fills the cells with water. The result is growth that you could actually observe (which still sounds kind of boring). 5. Our manufacturer uses 100% of the bamboo. Seriously. Even the sawdust is used to fuel the kilns and press machines! No, not like when Congress can't commit compromise, and just axes the budget for everything. We're talking carbon sequestration. Bamboo is one of the best plants on earth at sequestering carbon, while producing 35% more oxygen than equivalent stands of trees. Ok, you caught us. Bamboo isn't technically a hardwood. Hardgrass? Is that a thing? Moving on. A walnut tree takes 40 years to mature. Oak? 70 years. 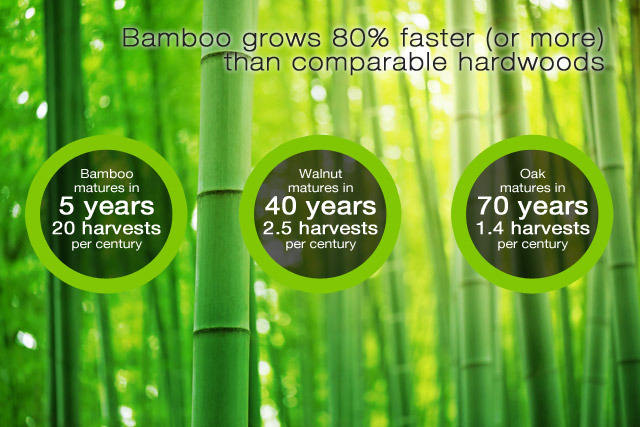 Bamboo matures in just 5 years! As one MIT researcher noted2, "One of the impressive things is how fast bamboo grows. If you planted a pine forest versus a bamboo forest, you would find you can grow far more bamboo, and faster." According to the University of Wisconsin3, "Bamboo's circular structure makes it stronger than a similar weight of other woods, and for centuries it has been used as a construction material for houses, flooring and furniture. Because it grows quickly and in poor soils, without much care or chemicals, it is touted as a 'green' wood and earns LEED (Leadership in Energy and Environmental Design) certification points for sustainable building." So buy that new Tesla. Add solar to your home. Bike to work. No, actually, drive your Tesla to work! And when it comes time to update your furniture, remember that you don't have to compromise anymore. Make the green choice with our selection of modern bamboo furniture.